An experienced workers compensation lawyer can help you secure the maximum possible temporary disability benefits for your workplace injuries. Temporary partial disability benefits, which attempt to compensate an injured worker who is not able to work his full-time work schedule. These benefits are generally about 66 percent of the difference between what the injured worker was earning per week before the injury and what that same worker is able to earn after the injury. Temporary total disability benefits, which apply only to those who are not able to resume work for more than three days. While these benefits do not usually compensate a person for the first three days of missed work, they will do so if the employee has missed more than two weeks of work. 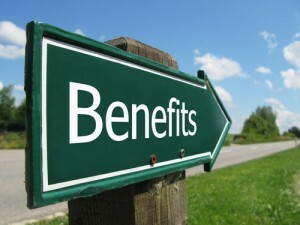 Temporary total disability benefits can be calculated in a similar fashion to temporary partial disability benefits, though they may exceed their partial counterpart up to the maximum allowable by Colorado workers compensation laws. 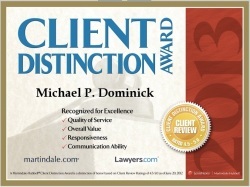 Applying for temporary disability in Colorado is complicated and tricky; consequently, for the best chances of getting your claim approved and to ensure that you are able to secure the maximum possible benefits, contact the Colorado workers compensation lawyers at the Law Offices of Michael P. Dominick by calling (303) 447-2644. ← Does My Injury Qualify as a Work-Related Injury?